notes: no length preference, favorite color: blue, speedy reading pace, favorite genres: literary fiction/short story/philosophical, recently-read: a heady mix of lit & theory, seeking beautiful innovation. Cosmopolis by Don DeLillo. Chosen for your length preference & your recently-read list. 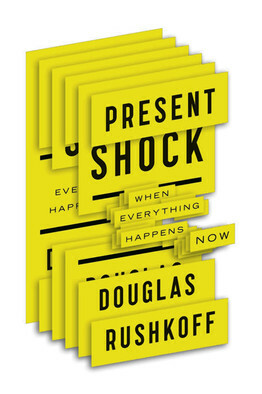 Present Shock by Douglas Rushkoff. Chosen for your recently-read list and your favorite genres. 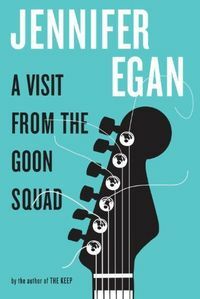 A Visit From the Goon Squad by Jennifer Egan. Chosen for your favorite genres & what you’re looking for. 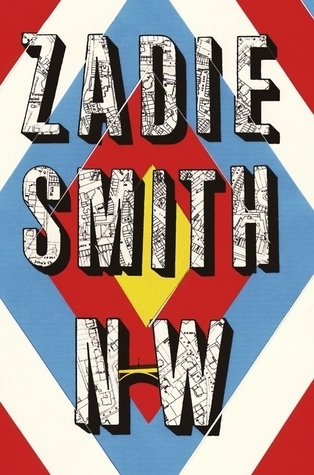 NW by Zadie Smith. Chosen for your location and your length preference. Gravity’s Rainbow by Thomas Pynchon. Chosen for what you’re looking for and your recently-read list. 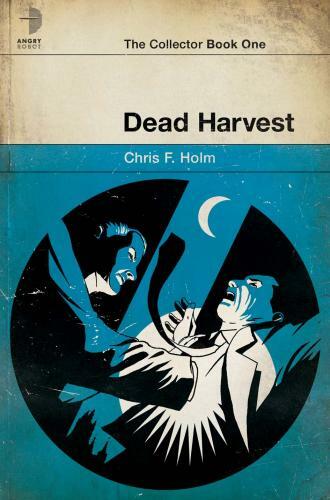 Dead Harvest by Chris F. Holm. Chosen for your favorite color and the season.